Pigeon Frame | Pigeon - a brilliant digital photo frame. A modern digital picture frame - that's easy to use. 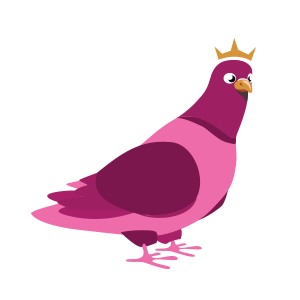 Read more on the history of our namesakes, what our Pigeon name means and why it's important to us. Named in honour of the original carrier pigeons, that were so gallant in their role; we understand the responsibility behind the safe keeping of precious messages. Learn more about our namesake below. Bomber crews would carry homing pigeons in order to get word of their location back to home base should they be shot down. In June 1943 the American bomber he was stationed on was shot down, and Tyke was released in order to get help. He flew over a hundred miles in poor visibility, passing on the crew’s call for help to friendly forces. 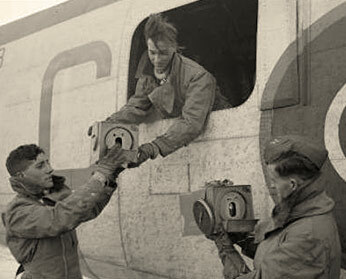 The bomber crew credited the pigeon with saving their lives. Tyke was awarded the Dickin Medal for his gallantry. Tyke’s citation reads, “For delivering a message under exceptionally difficult conditions and so contributing to the rescue of an Air Crew, while serving with the RAF in the Mediterranean in June, 1943.” He was one of the first pigeons to be awarded the Dickin Medal, along with White Vision and Winkie, who each received the award on 2 December 1943. His medal was sold for £4,830 ($7,313) in July 2000.